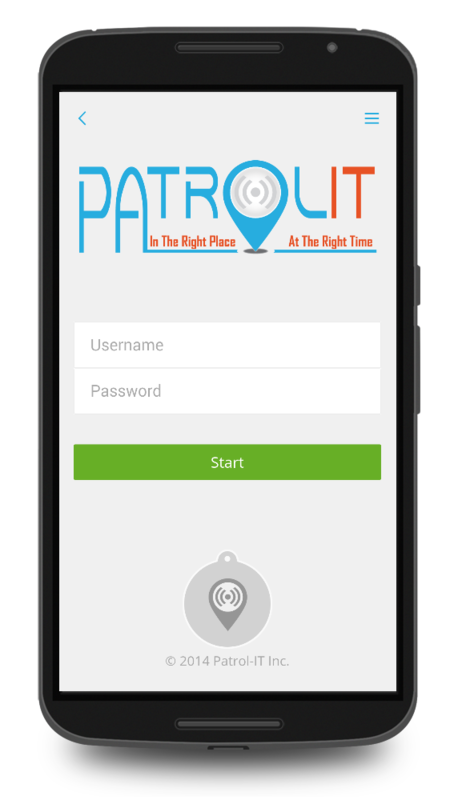 Patrol-IT field worker application can be downloaded for the smartphone or tablet directly from the application store. 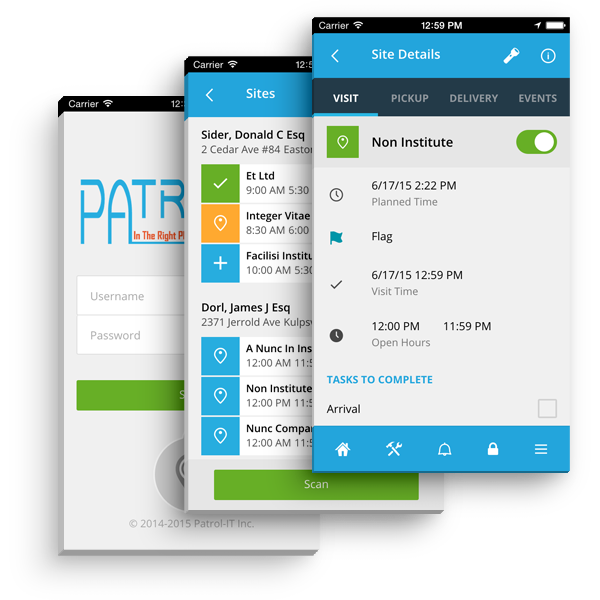 The application was built with a comfortable, simple and intuitive user interface suitable for all types of field workers and does not require prior knowledge in smartphone use or any other specialization. During routine daily activity, the field user is directed by the system to the spots where he is required to visit and perform his tasks at specified checkpoints.